“In his sure hands, and with the support of this strikingly impressive orchestra, this was a programme that both ravished the ear and exercised the mind”. 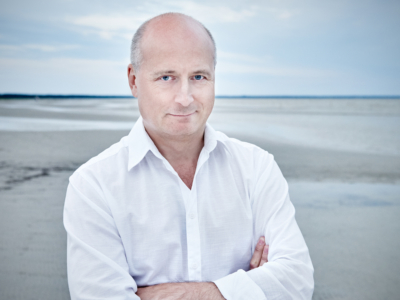 On 13 August – immediately following this year’s Pärnu Music Festival where “unanticipated miracles happen every summer in the quiet paradise of Estonia’s seaside capital” (theartsdesk.com) and “a tranquil bathing place is making a world career” (Frankfurter Allgemeine Zeitung) – Paavo Järvi and the Estonian Festival Orchestra travelled to London to make history with the ensemble’s debut at the BBC Proms. 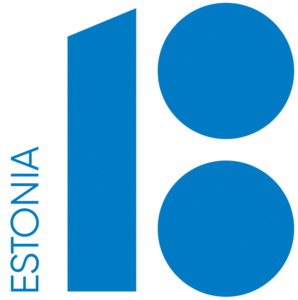 The special performance celebrated both Estonia 100 and the first ever occasion that an Estonian orchestra performed at the world famous British festival. 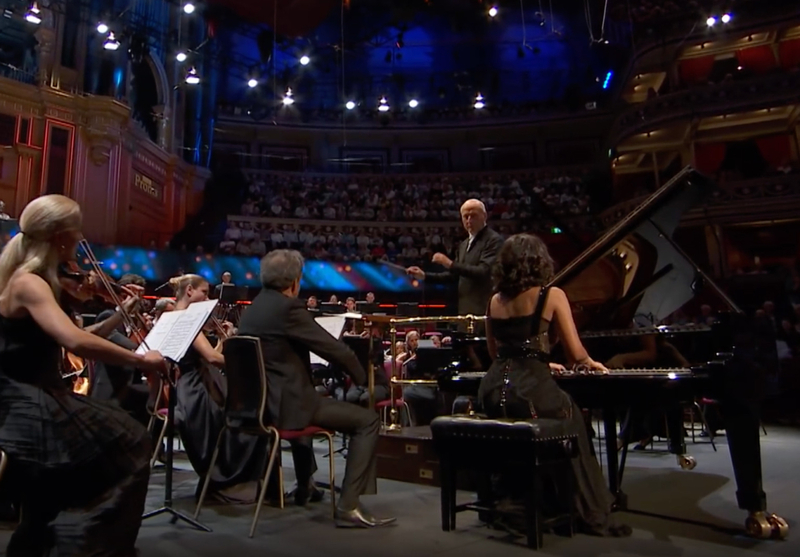 The Royal Albert Hall concert, which sold out within days of going on sale, was broadcast live on both BBC Radio 3 and filmed by BBC TV to air on 17 August (BBC Four). 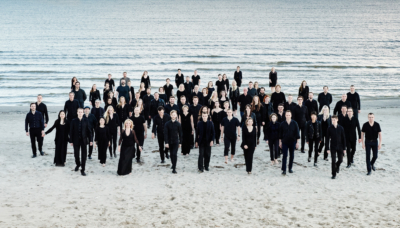 Two days later the Estonian Festival Orchestra made their Hamburg debut following another unprecedented invitation to perform at the Elbphilharmonie. The concert was brought to a dramatic close with Sibelius’s stiring Symphony No.5, of which bachtrack.com commented: “some performances of Sibelius’ mighty Fifth Symphony are hewn from granite or sculpted from marble. The Estonians’ account was carved from pine, crisp and fresh, surging with energy and athleticism … Invigorating stuff and the highlight of the evening”. The centre work of the evening was “an exciting performance of Grieg’s evergreen Piano Concerto” (bachtrack.com) with “the irrepressible Georgian pianist Khatia Buniatishvili” (The Times) in which “the beating heart of the performance arrived with the adagio, where she conjured up a radiant, sunset stillness perfectly offset by the Estonians’ gorgeous strings” (theartsdesk.com). 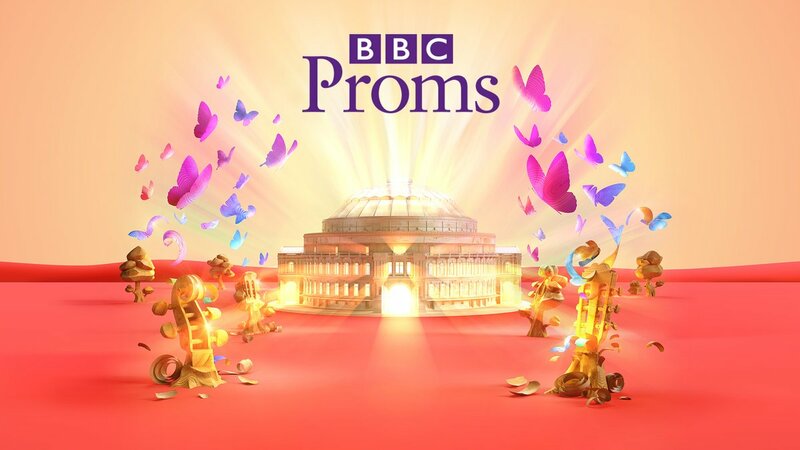 The Estonian Festival Orchestra’s debut at the BBC Proms and Elbphilharmonie follows an extraordinary year in which the ensemble has also charted debuts across Europe including Stockholm (Berwaldhallen), Brussels (Bozar), Berlin (Philharmonie), Vienna (Konzerthaus), Zurich (Maag) and Luxembourg (Philharmonie). 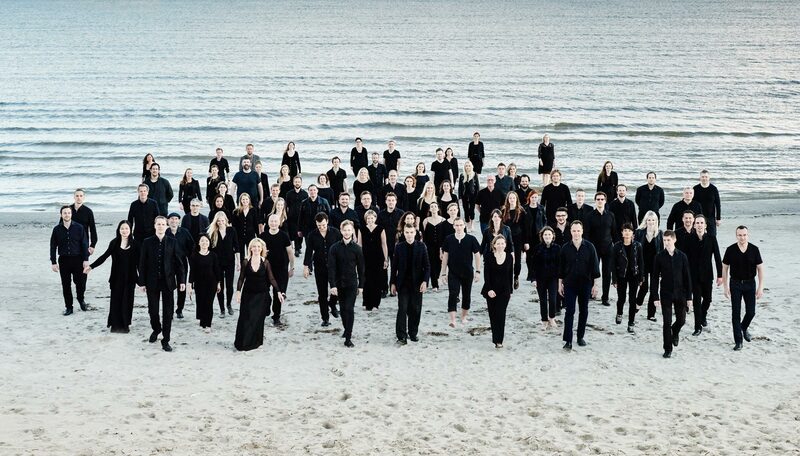 Without Pärnu, the Estonian Festival Orchestra and this – our first album together – would not exist. 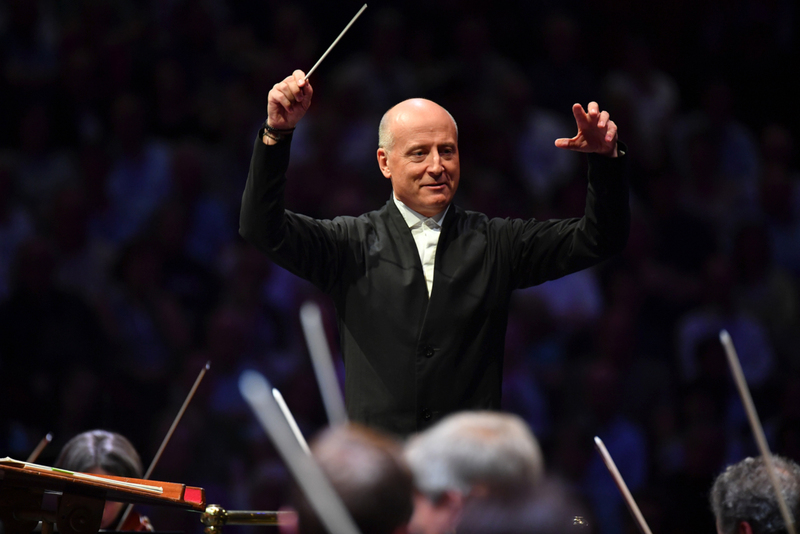 Dass eine solche Aufgabe einem ausgewiesenen Orchestererzieher wie Paavo Järvi, übrigens zurzeit ‘Artist in Residence’ der Philharmonie Luxemburg, ein Leichtes ist, war zu erwarten. 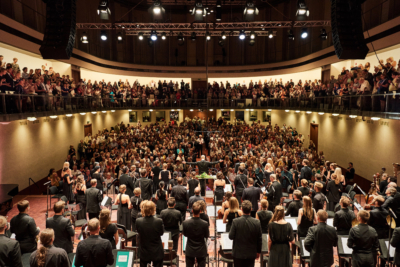 Dass aber auch das junge und jugendlich besetzte Orchester einer solchen Aufgabe in so einer mitreißenden und überwältigenden Manier gewachsen ist, war nicht selbstverständlich. Feine Soli, insbesondere in den Holzbläsern und ein ausgereiftes energiegeladenes und auch kammermusikalisch ausgereiftes Miteinander aller Orchestergruppen bezeugen die kreative Inspiration des Kurortes Pärnu und der Familie Järvi, die dort ihren Sommersitz hat. Paavo Järvi bündelt sie scheinbar mühelos zu einem Klangkörper, dem man die Zusammengesetztheit nicht anmerkt, der über Geschmei- digkeit ebenso verfügt wie über die Fähigkeit zu energievollen Ausbrü- chen. Der „Cantus“ von Arvo Pärt lässt sich zugleich verstehen als ein großangelegtes Crescendo über fünf Minuten hinweg. Wie der Klang des Festival-Orchesters dabei im- mer stärker wird, ohne dass die Spannung abbrechen würde, wie er dabei nie verklumpt, sondern Durchsichtigkeit behält, das beein- druckt und prägt auch die folgen- den Stücke: Sibelius’ Violinkonzert, bei dem gemeinsam mit Solistin Viktoria Mullova eine zarte, kam- mermusikalisch anmutende Auf- führung gelingt; bei Schostako- witschs 6. Sinfonie, deren Schluss- satz im mühelosen Galopp vorüber- zischt. Sanft spielt dieses Orchester unter Paavo Järvis Leitung, aber es versteht ebenso, mit dem Florett zu kämpfen, präzise und virtuos. Den großartigen Abend beschloss Dmitri Schostakowitschs 6. Symphonie von 1939: Paavo Järvi enttäuschte auch dabei die Erwartungen der Zuhörer auf präzise sinnlich klangvolle Sinfonik keineswegs. Im Gegenteil – er verlieh dem Geschehen bemerkenswerte Tiefe, fasste die Entwicklungen in nirgends nachlassende Spannungsbögen. 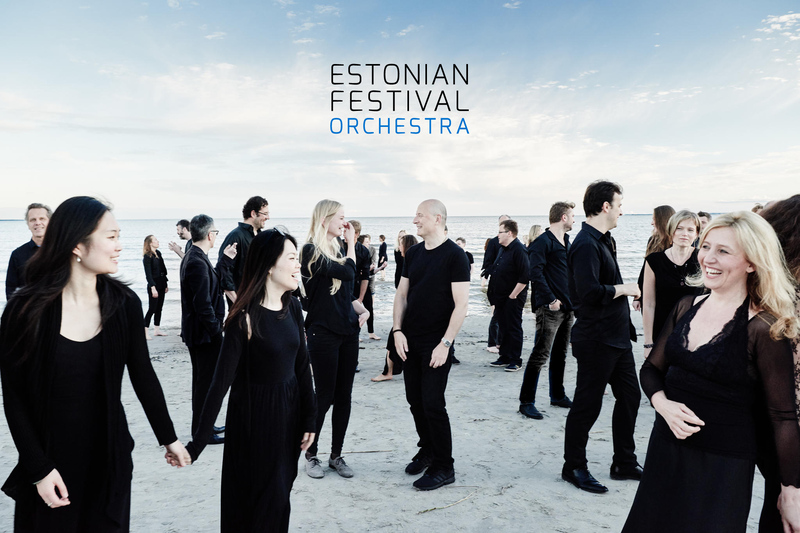 The Estonian Festival Orchestra was founded by Paavo Järvi in 2011 and made it’s debut at the newly inaugurated Pärnu Music Festival as the resident summer orchestra. Estonia – with its relatively short lived history of independence and much longer history of occupation – retains a close identity with its neighbors: Finland, Denmark, Germany and Russia are all closely tied with Estonia’s history and culture and so is the music of composers such as Sibelius, Nielsen, Mahler and Shostakovich which are integral to the orchestra’s repertoire. With eventual independence the country’s own orchestral identity has grown phenomenally over the last few decades and, as ambassadors of Estonia’s musical culture, the Järvi conducting family dynasty has championed the music of composers including Arvo Pärt, Lepo Sumera, Eduard Tubin and Erkki-Sven Tüür all of whose works have reached audiences across Europe and beyond. In January 2018 the Estonian Festival Orchestra made its first major European tour with concerts in Brussels, Berlin, Vienna, Zurich, Cologne and Luxembourg, followed in August 2018 by debuts at both the BBC Proms and Hamburg Elbphilharmonie. 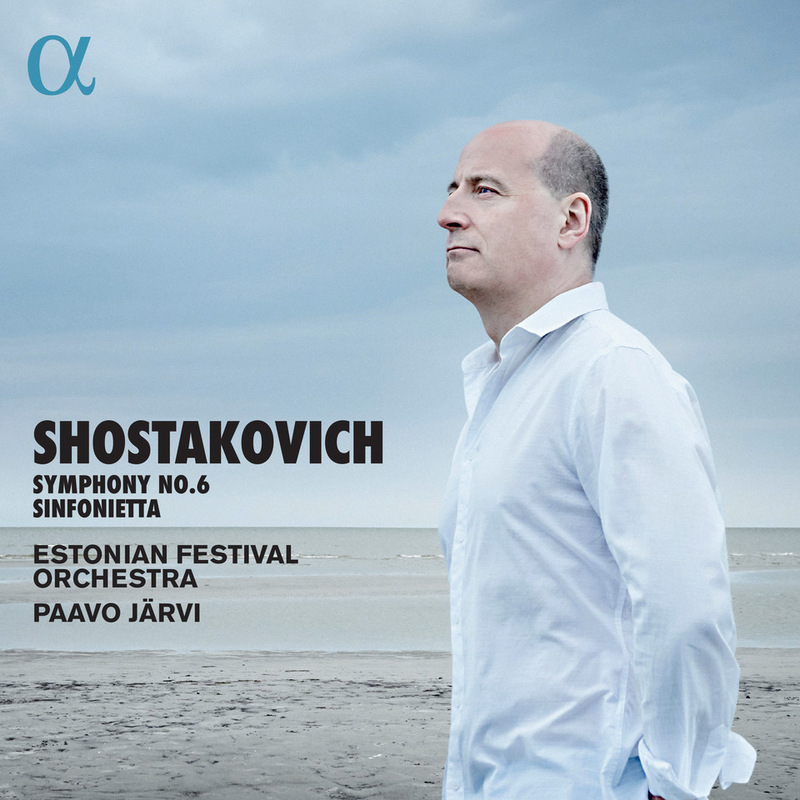 The orchestra also released its debut CD on Alpha Classics featuring Shostakovich Symphony No.6 and Sinfonietta, recorded at the Pärnu Music Festival the previous summer. 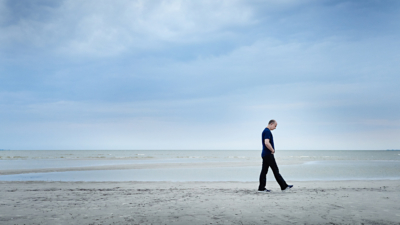 These important milestones were made possible by the support of the Estonian Ministry of Culture and Estonia 100, which has embraced Paavo Järvi’s vision to bring greater recognition to his native country and celebrate Estonia’s cultural identity within Europe. 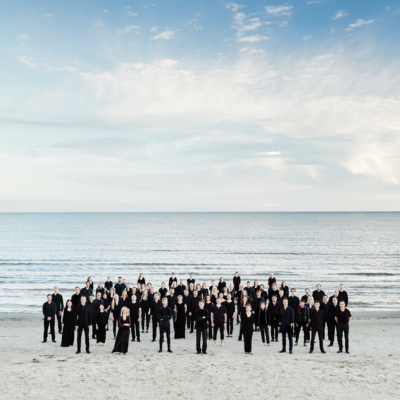 The Pärnu Music Festival and Järvi Academy were founded by Paavo Järvi in 2010 together with his father, Neeme, and its family atmosphere envelopes the visiting musicians, students and audience to create a unique summer refuge on the Estonian coast. 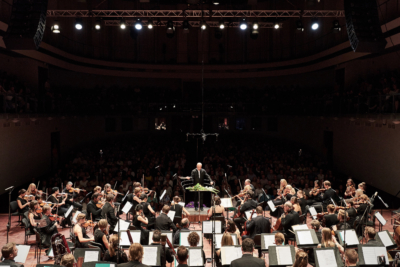 Now in its seventh year the 2017 festival, which runs from 10 – 17 August, is particularly special as it is dedicated to the 80th birthday of Neeme Järvi who will conduct the opening concert (10 August) with the Tallinn Chamber Orchestra and soloist Kolja Blacher featuring the music of Estonian composer Jaan Rääts and works by Beethoven and Mozart. Both Neeme and Paavo Järvi lead this summer’s annual conducting course which culminates in a special concert featuring the students (12 August) and the Estonian Festival Orchestra reunites for two concerts conducted by Paavo Järvi featuring guest soloists Radu Lupu (13 August) and Lisa Batiashivili (17 August). 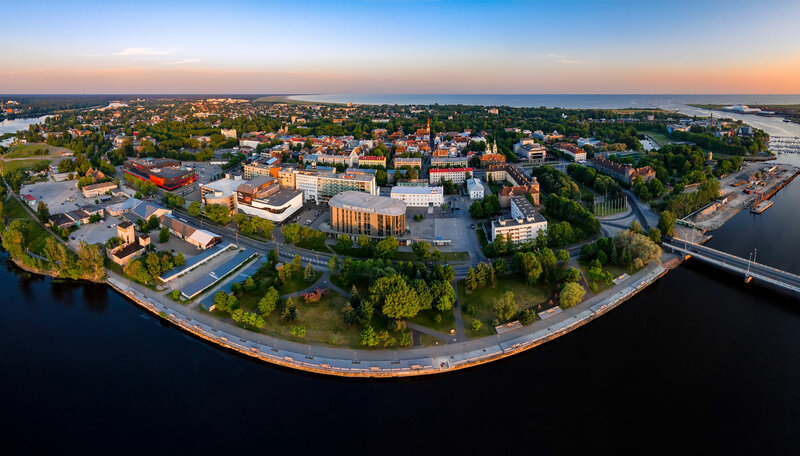 The programmes, which feature music by Beethoven, Nielsen, Sibelius, Shostakovich and Tchaikovsky reflect Estonia’s close historical ties with its neighbouring European countries and Russia – all of which occupied Estonia at some point in its history.